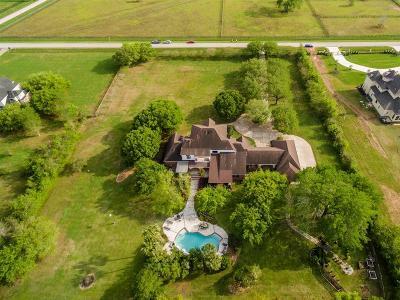 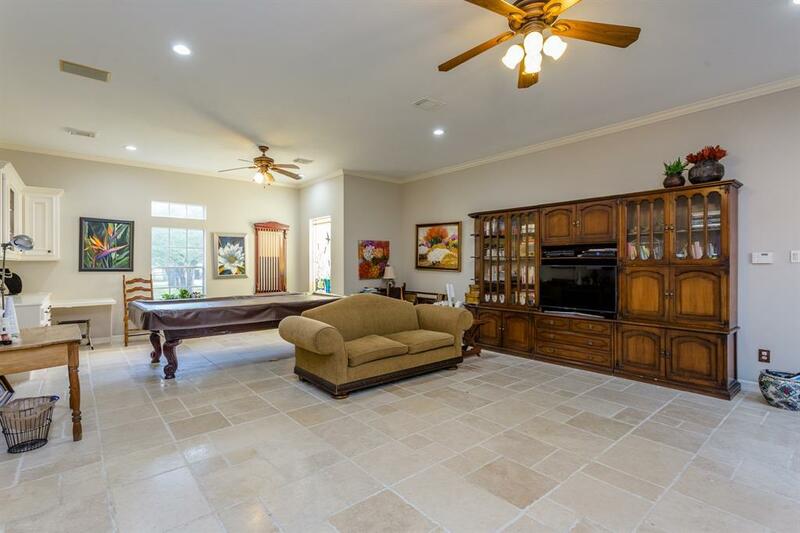 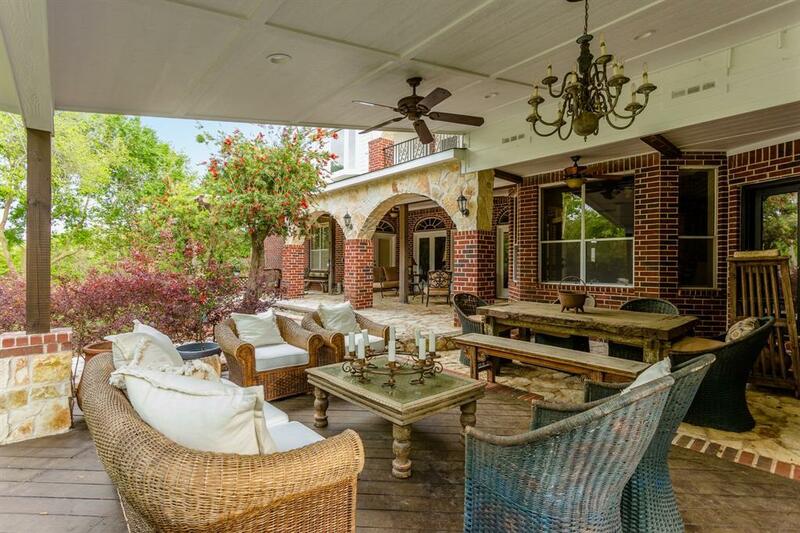 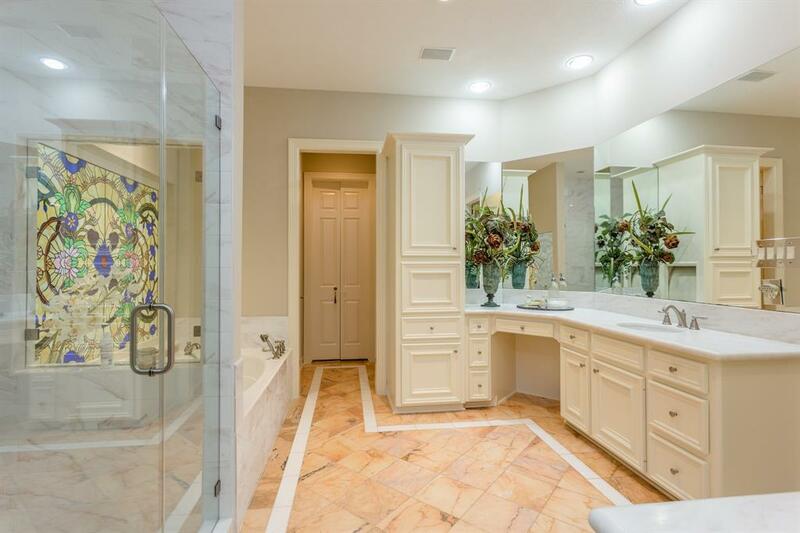 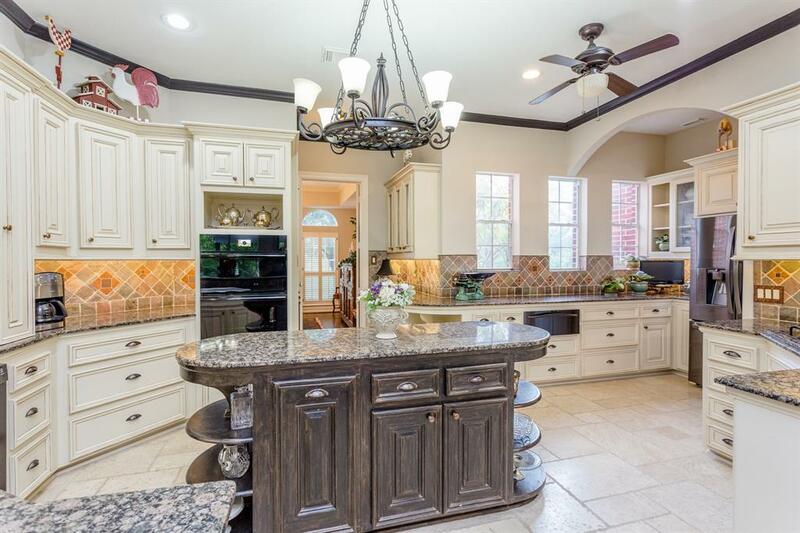 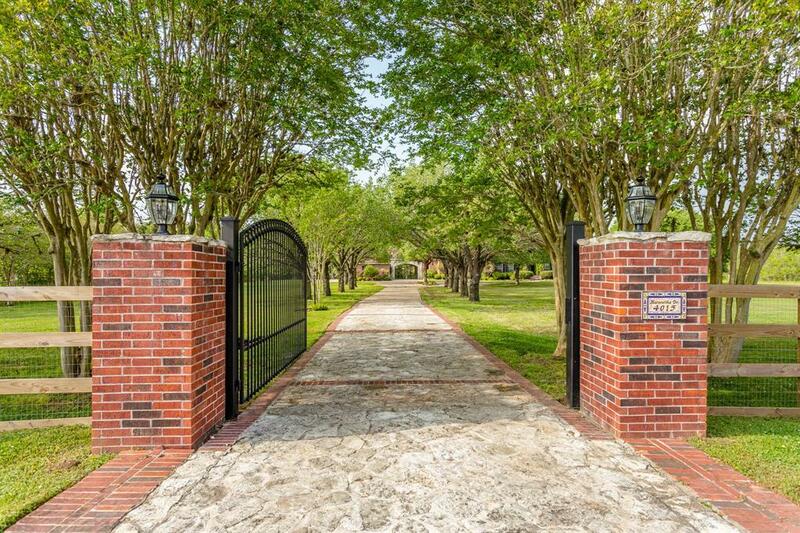 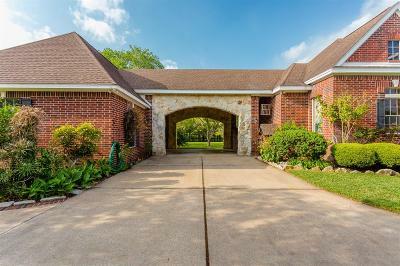 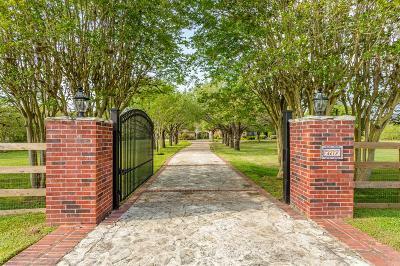 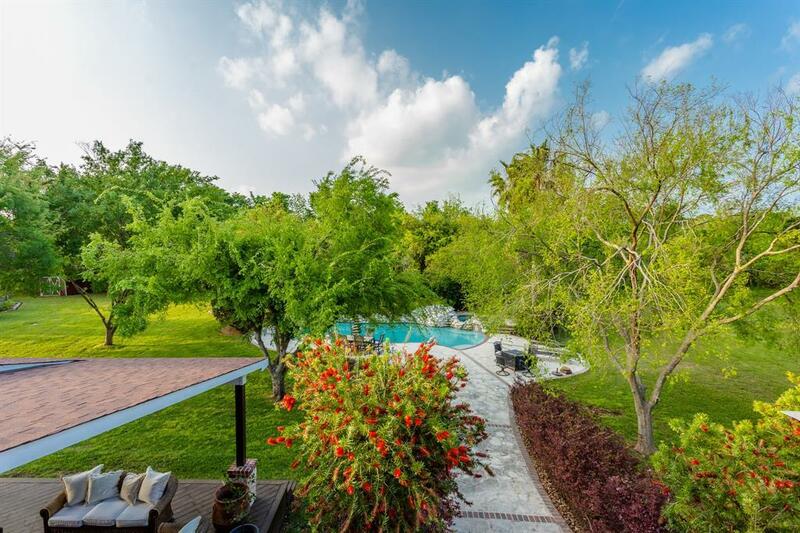 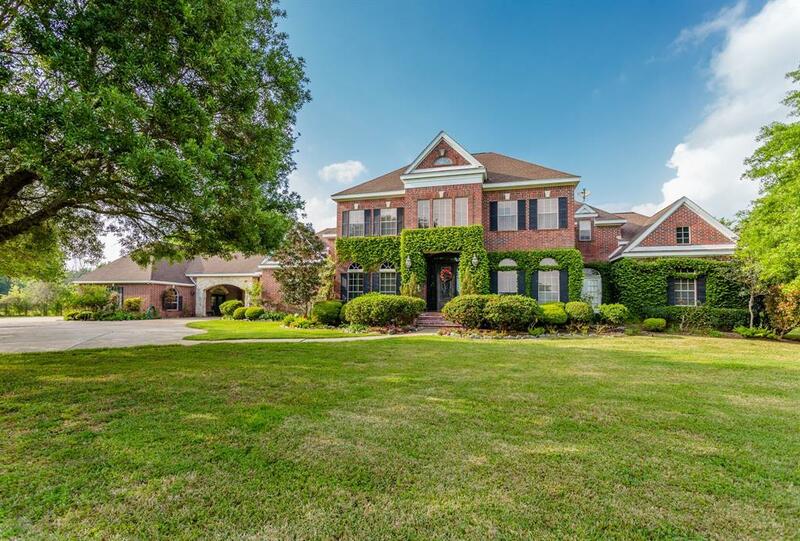 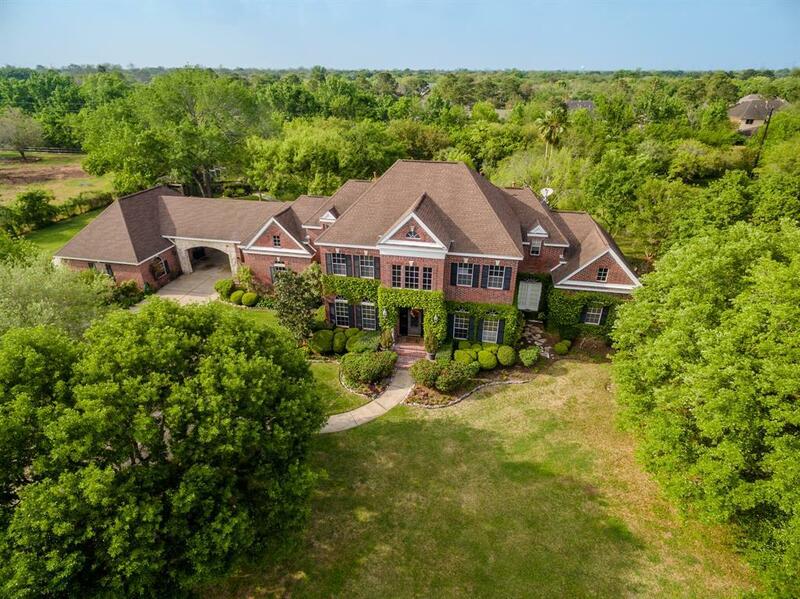 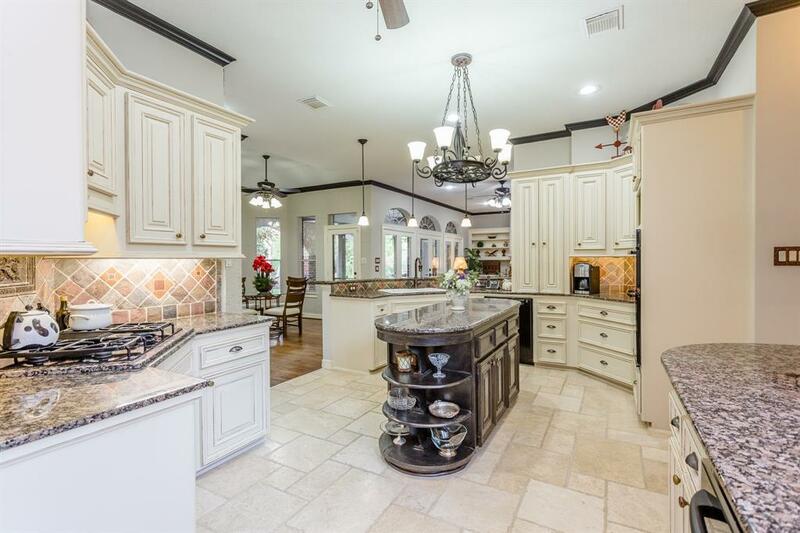 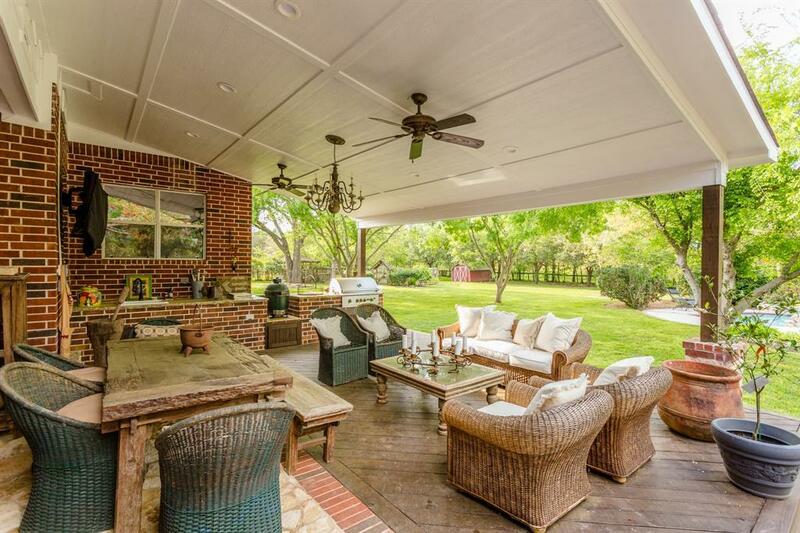 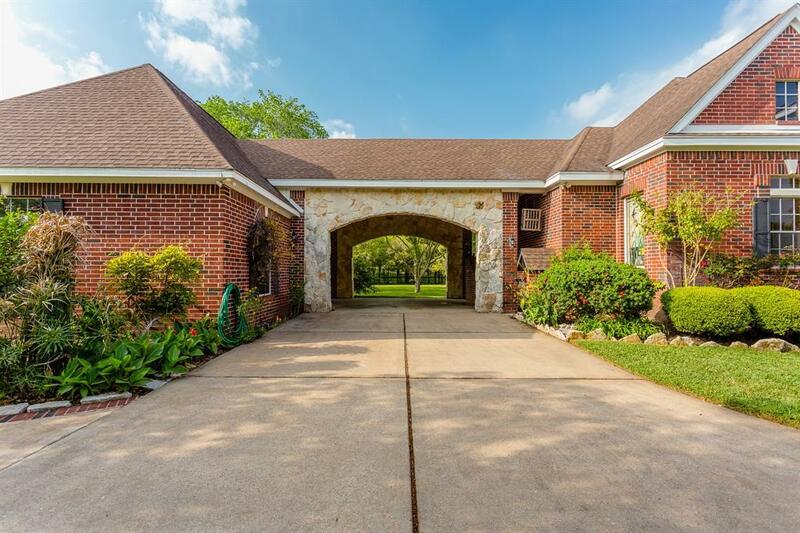 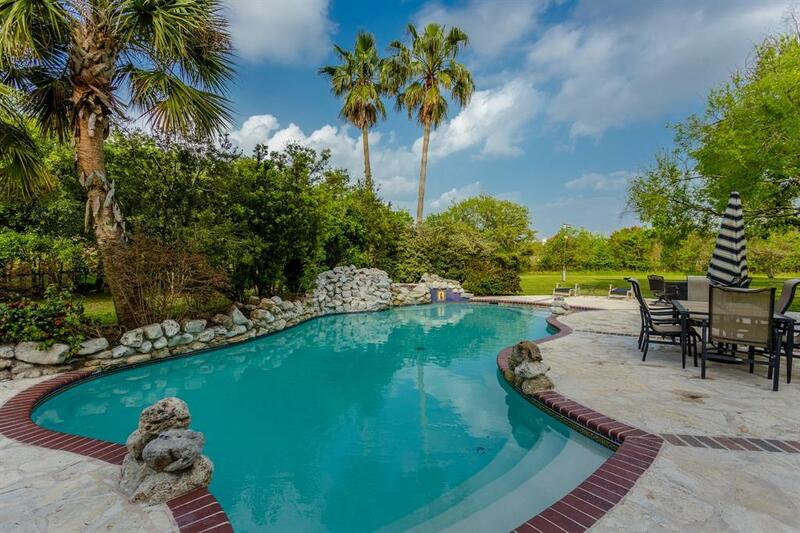 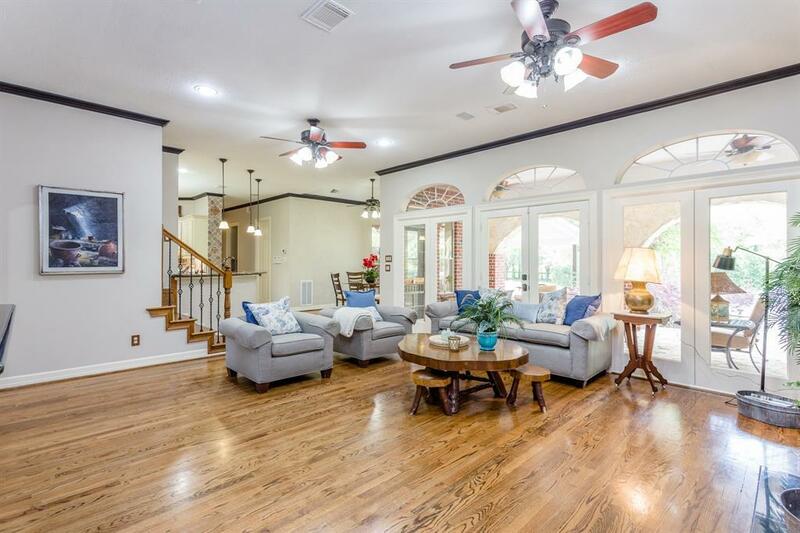 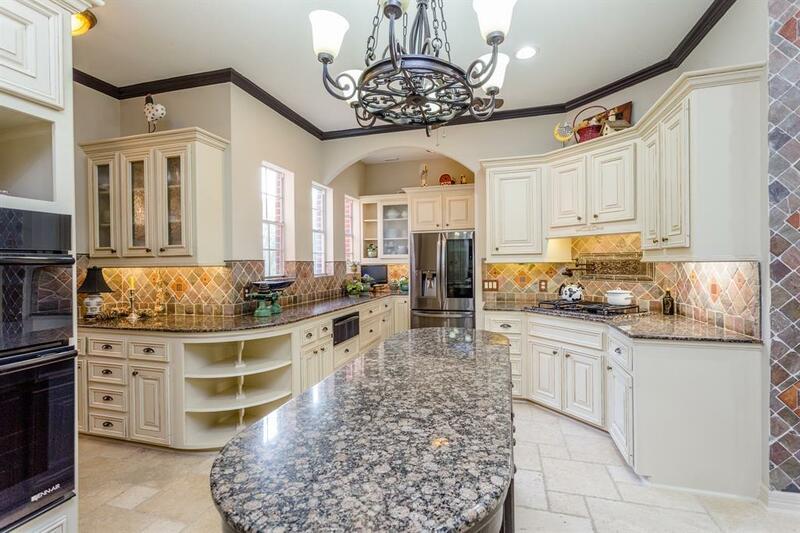 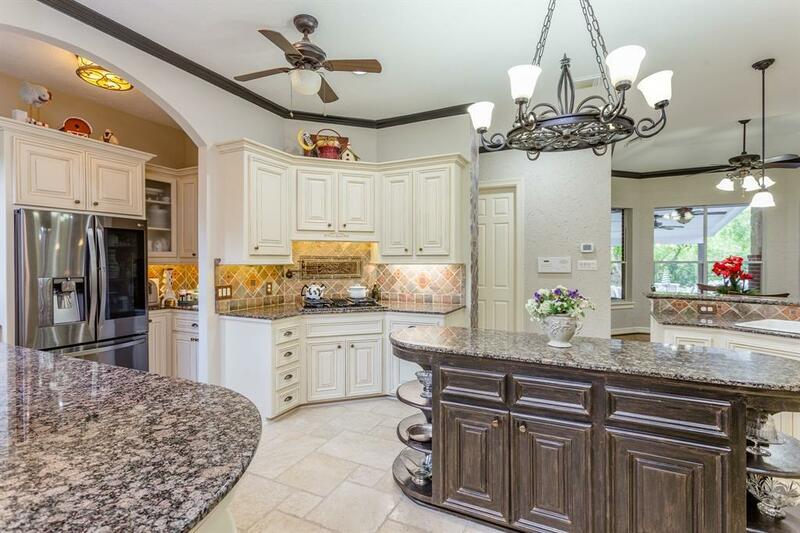 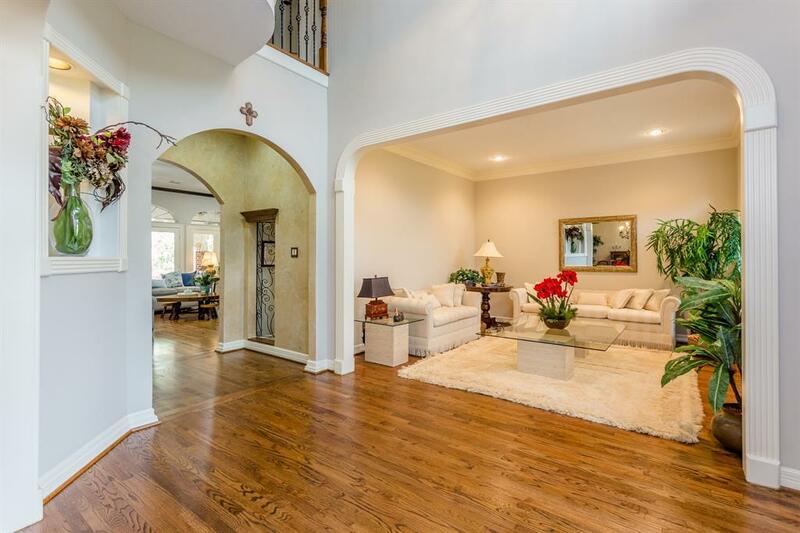 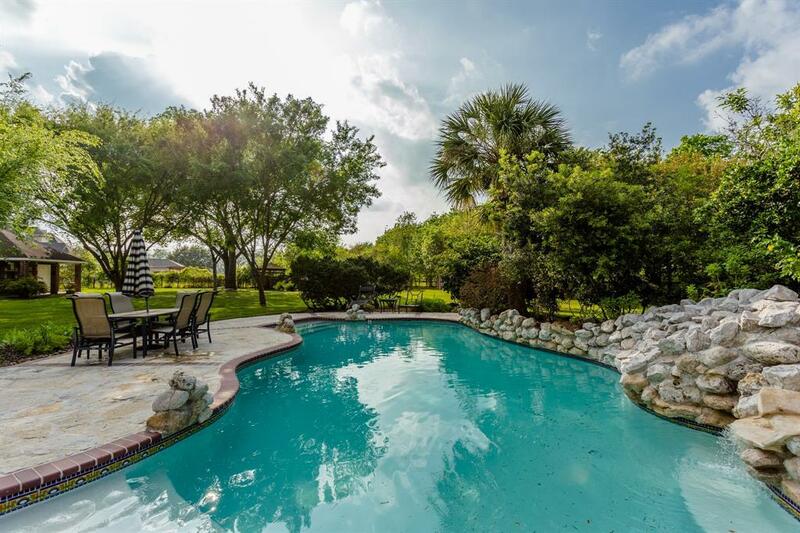 INCREDIBLE OPPORTUNITY TO OWN THIS GORGEOUS COUNTRY ESTATE SITUATED ON OVER 3 ACRES IN THE HEART OF SUGAR LAND! 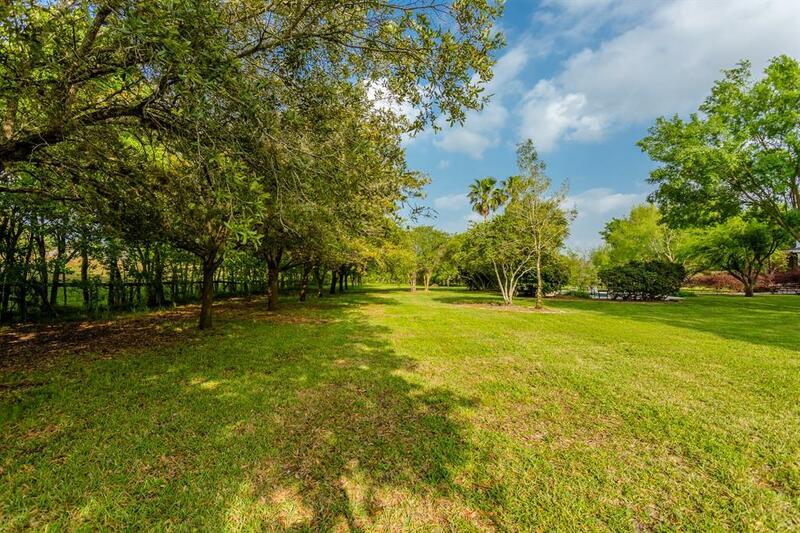 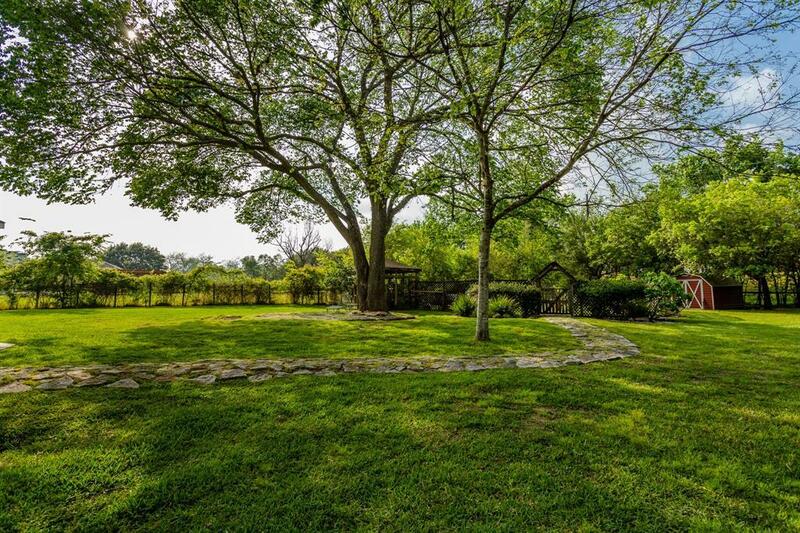 ENJOY THE LUXURY ACREAGE LIFESTYLE WITH ALL THE CONVENIENCES OF CITY LIVING. 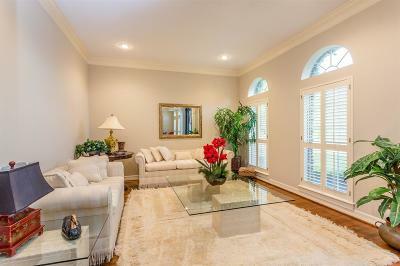 TERRIFIC FLOOR PLAN WITH BOTH FORMALS, LARGE FAMILY ROOM HAS A WET BAR & OVERLOOKS THE GROUNDS. 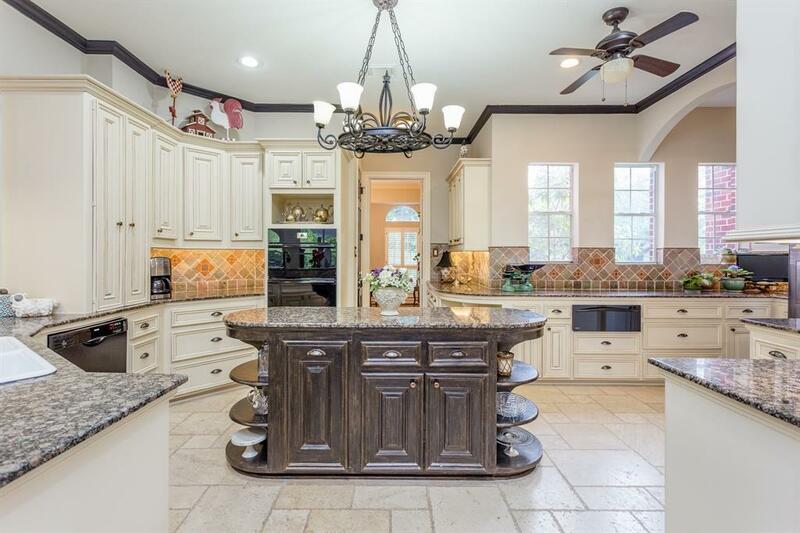 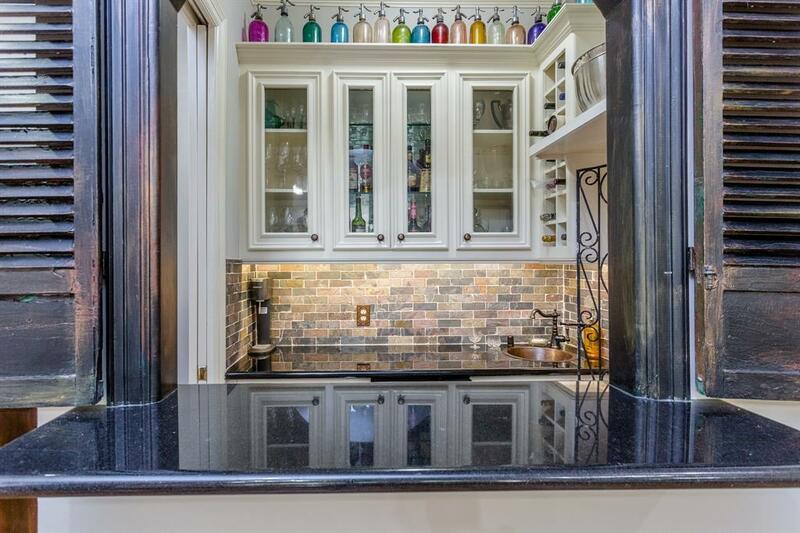 BEAUTIFULLY UPDATED ISLAND KITCHEN FEATURES TONS OF COUNTER SPACE, STAINLESS APPLIANCES, AND TRAVERTINE FLOORS. 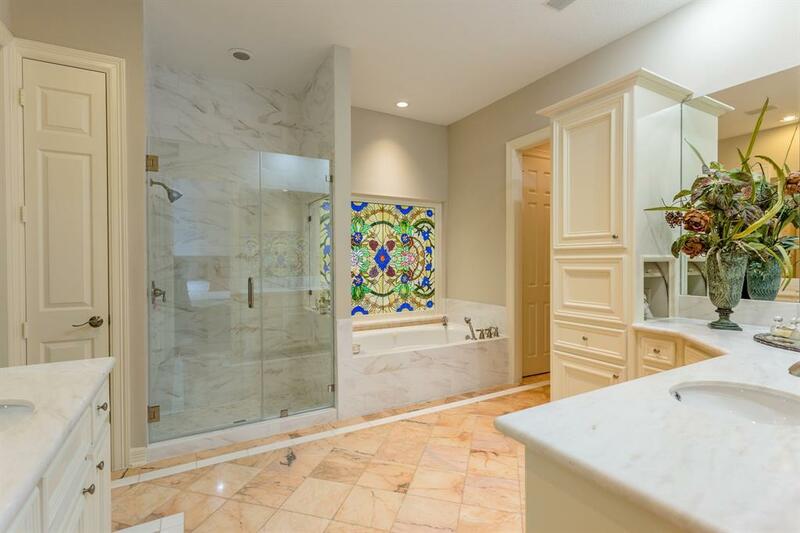 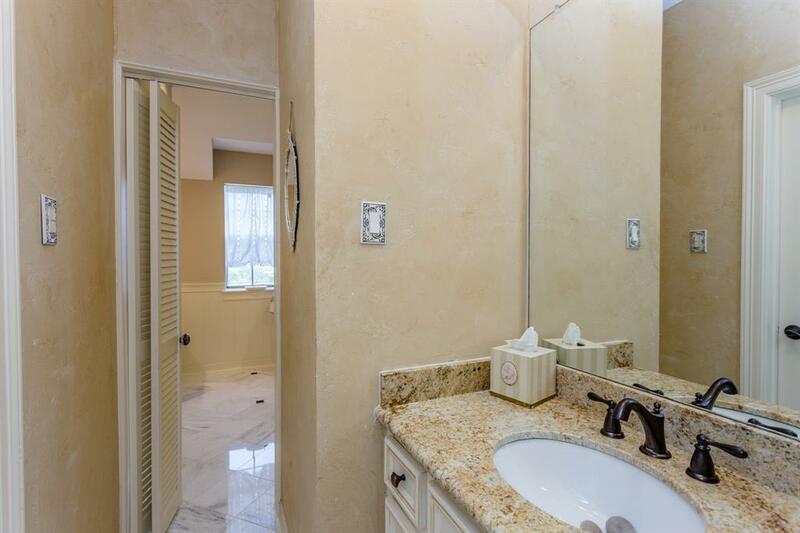 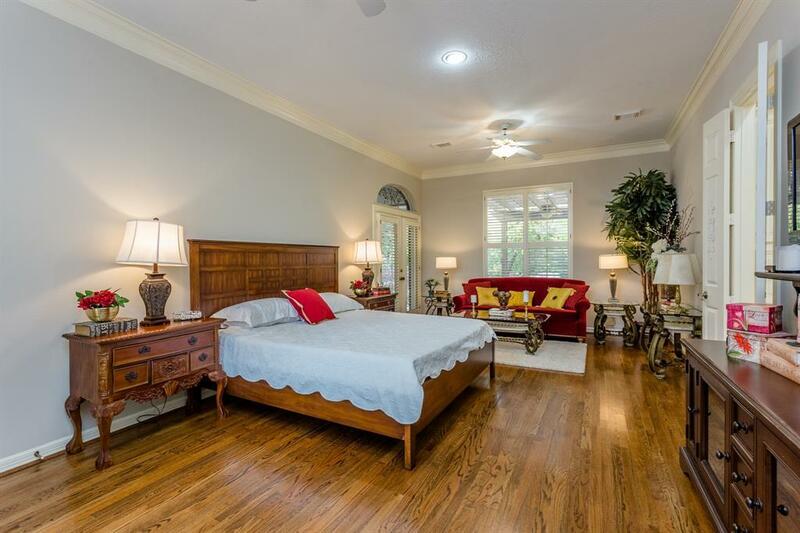 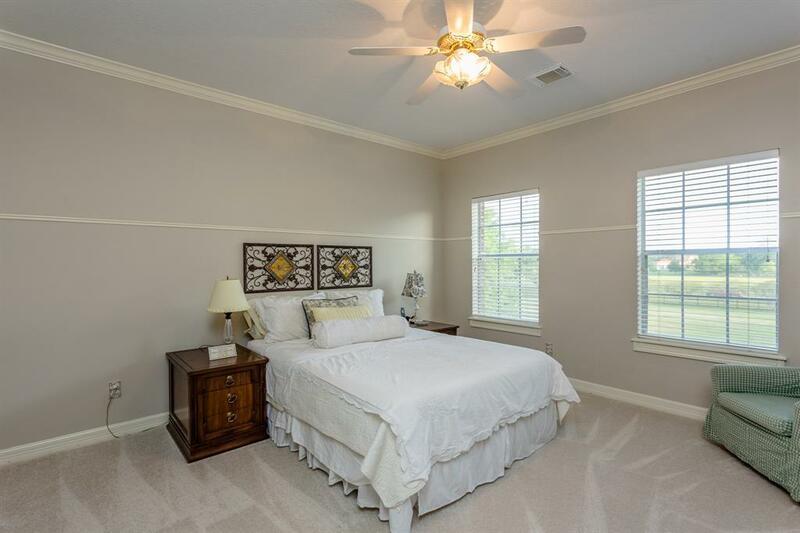 ROMANTIC MASTER SUITE WITH SITTING AREA HAS VIEWS TO THE FRONT AND BACK OF THE PROPERTY, SPA-LIKE MASTER BATH HAS BEEN UPDATED WITH MARBLE COUNTERTOPS, NEW SHOWER TILE & GLASS. 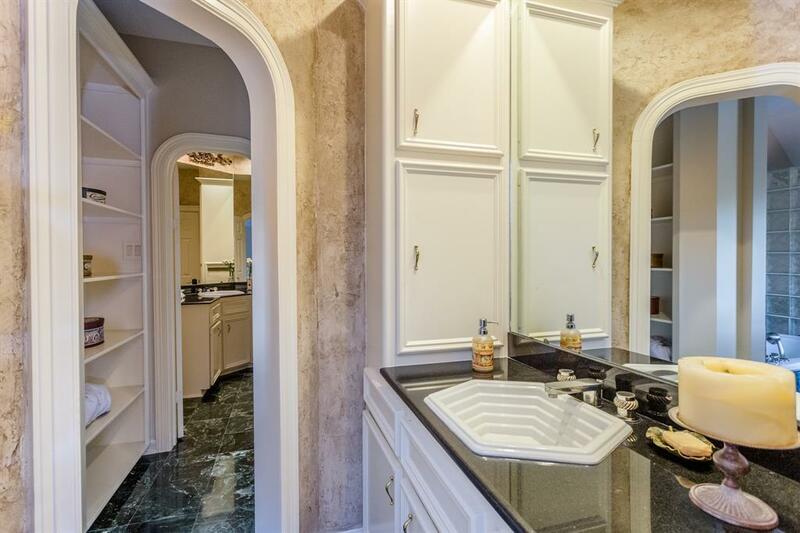 LARGE HIS/HERS CLOSETS. 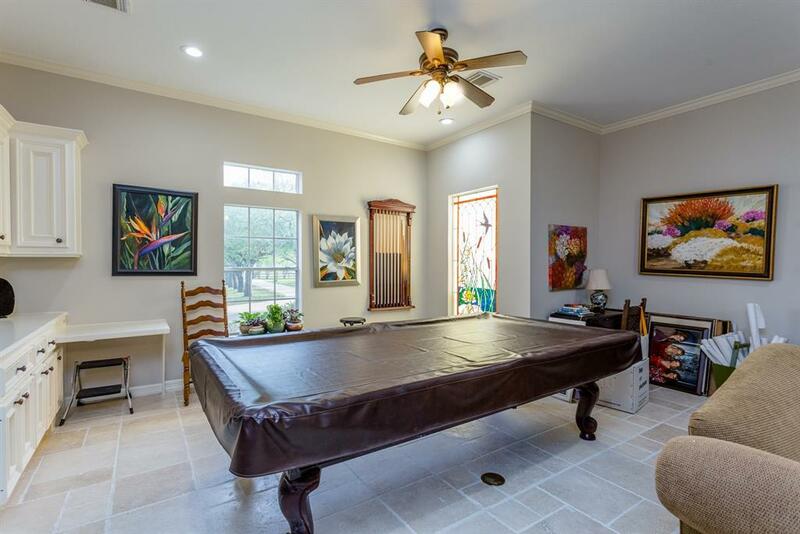 GAMEROOM DOWNSTAIRS HAS A FULL BATH AND CAN ALSO BE USED AS A SECOND BEDROOM DOWN. 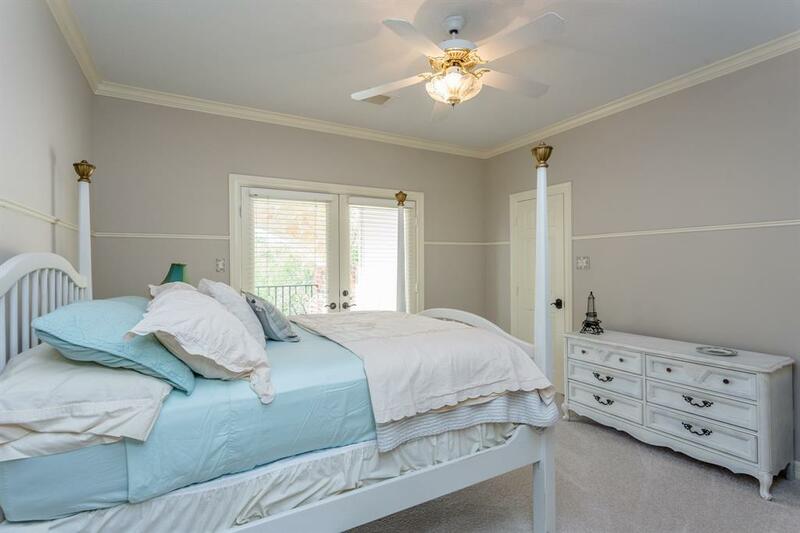 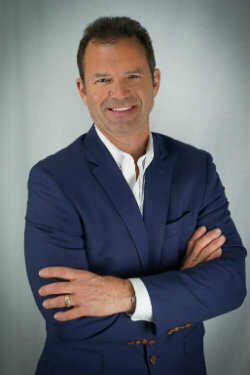 UPSTAIRS 4 BEDROOMS WITH UPDATED BATHROOMS. 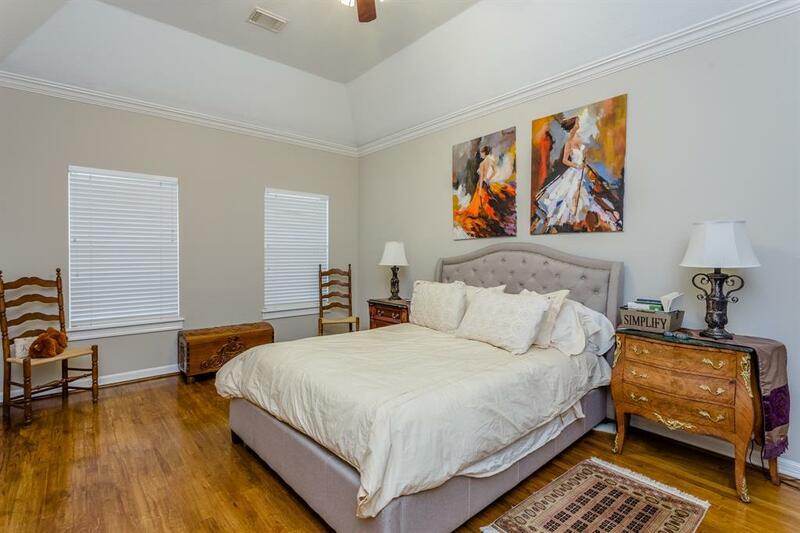 ONE OF THE BEDROOMS IS BEING USED AS A STUDY. 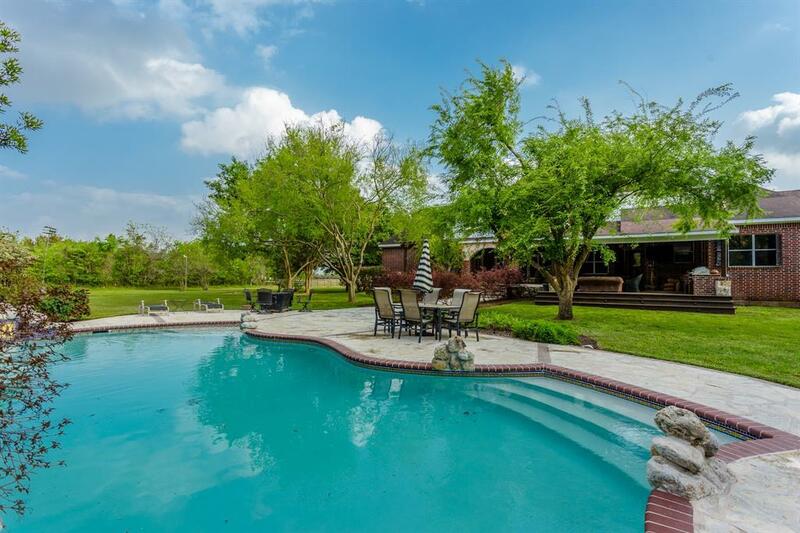 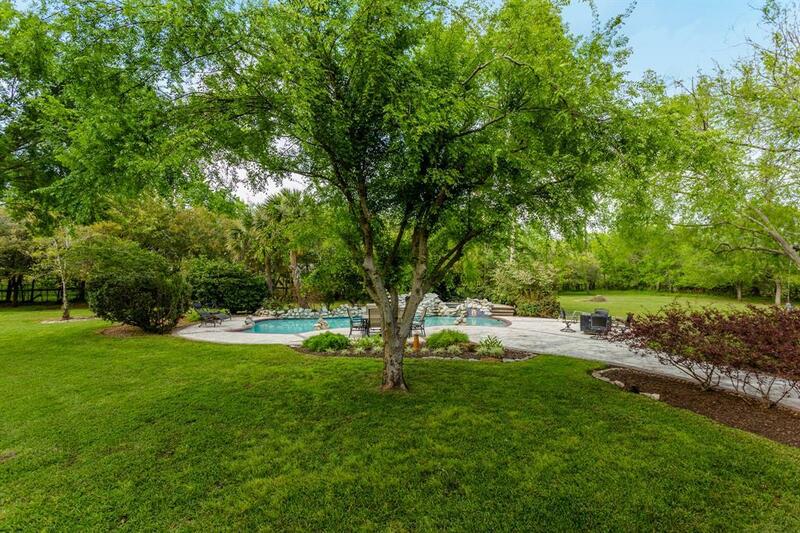 INCREDIBLE POOL WITH HOT TUB, GARDEN AREA, 4 CAR GARAGE, SO MUCH LAND, LOW TAX RATE & SO MUCH MORE! 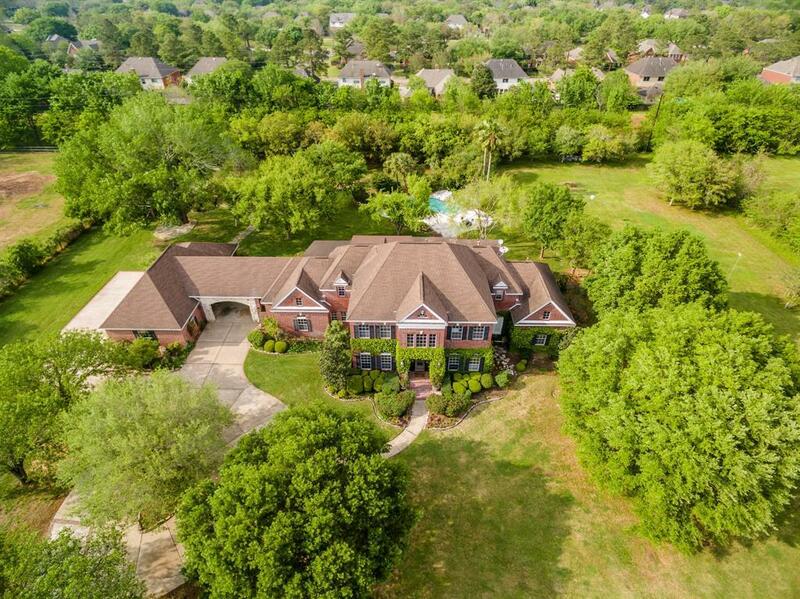 ZONED TO EXEMPLARY FORT BEND SCHOOLS INCLUDING CLEMENTS HS. 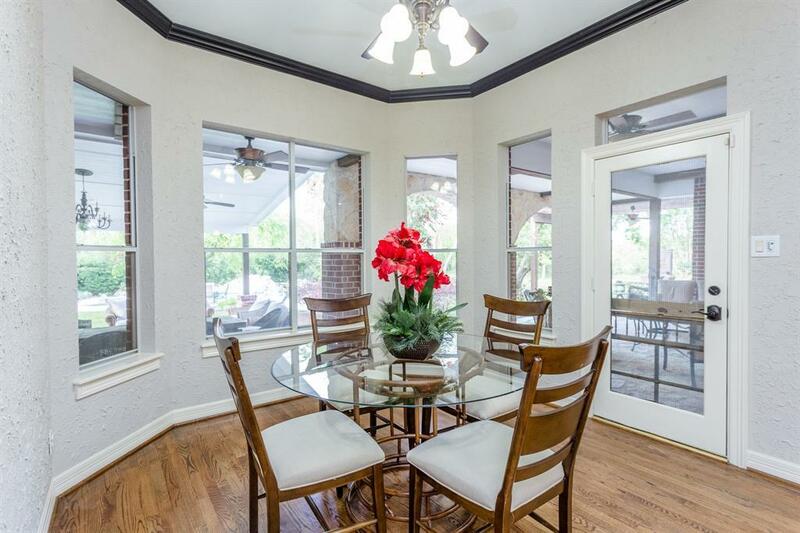 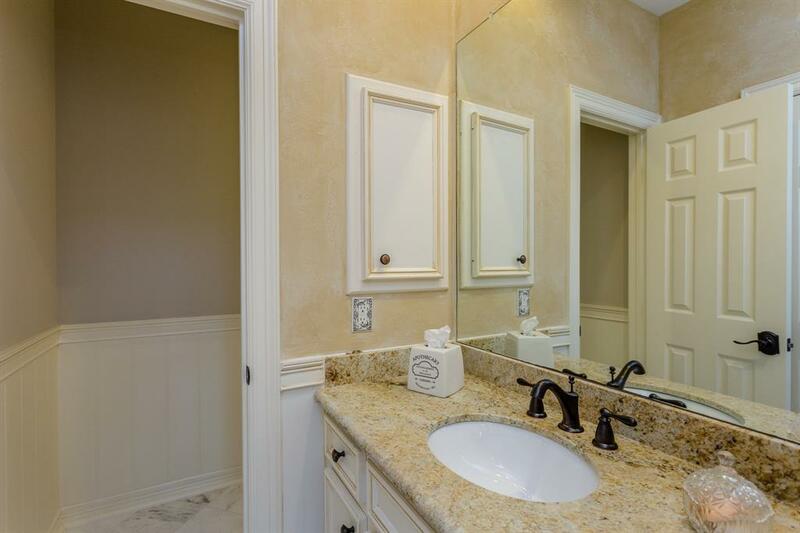 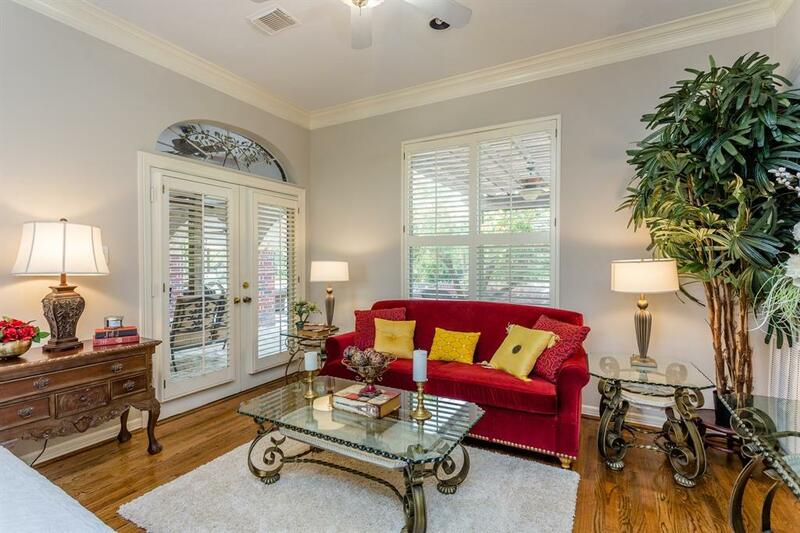 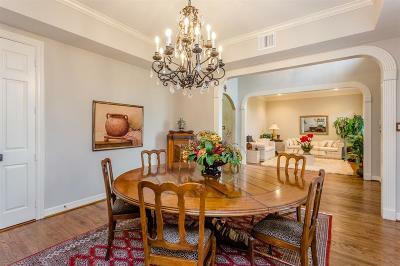 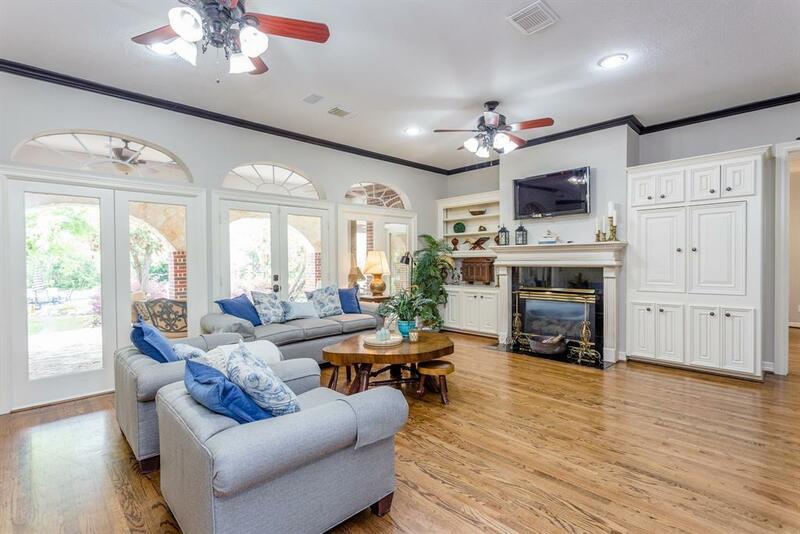 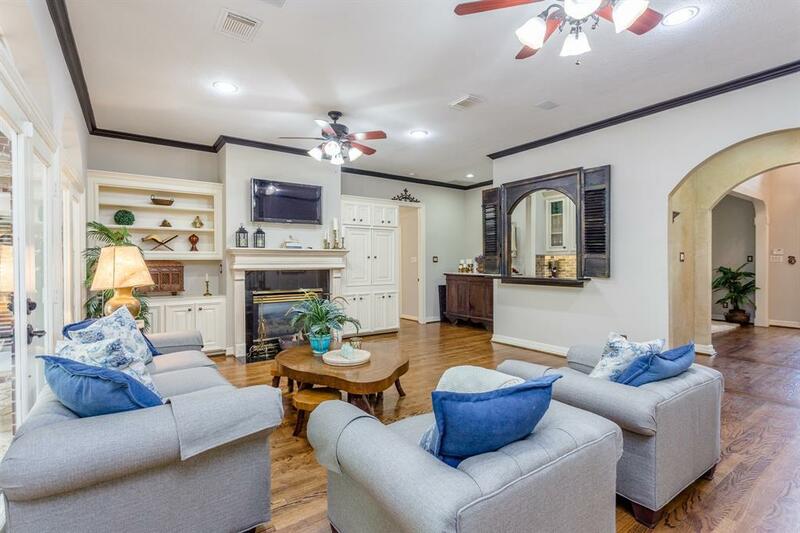 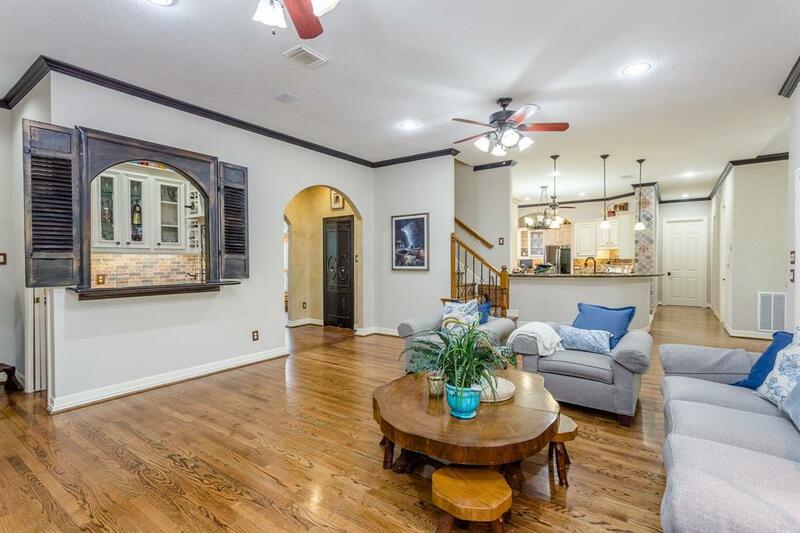 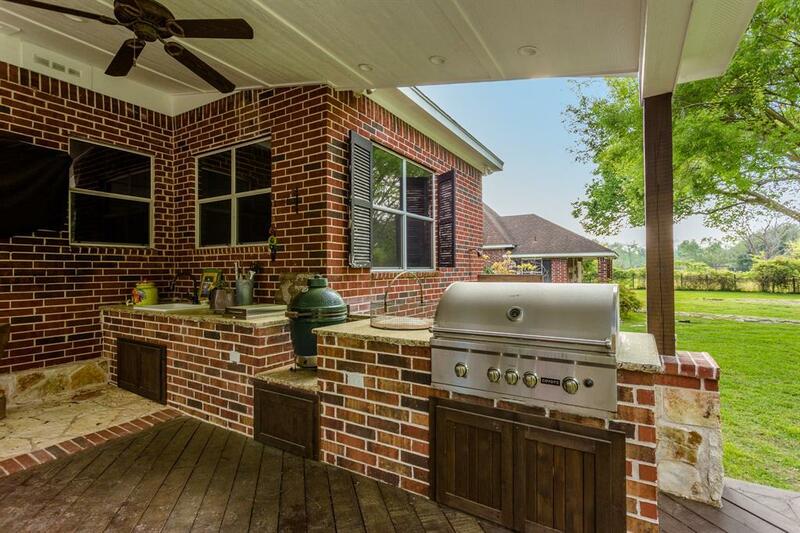 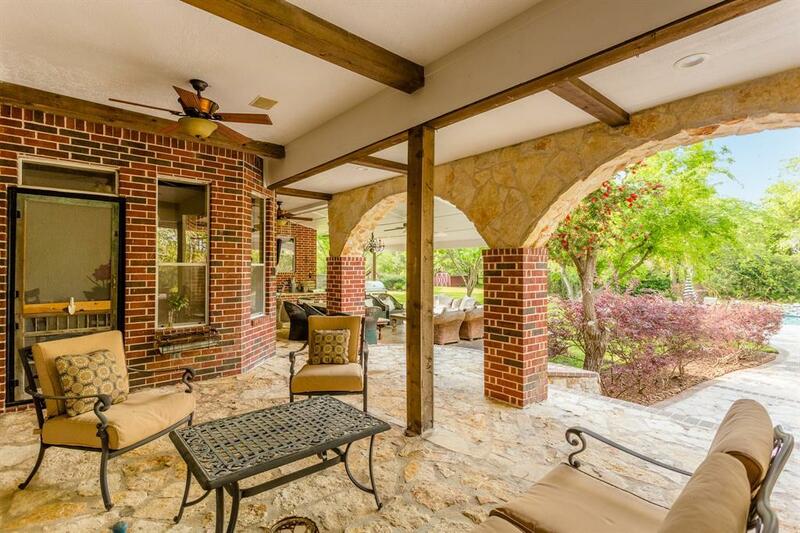 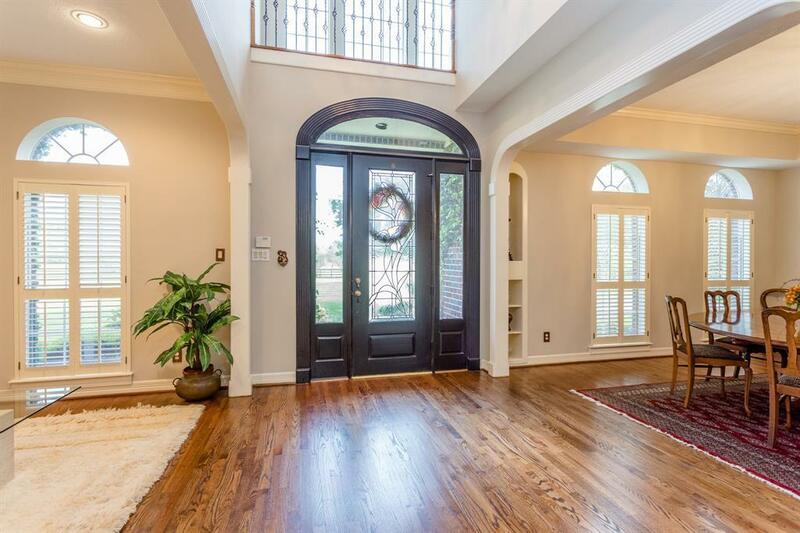 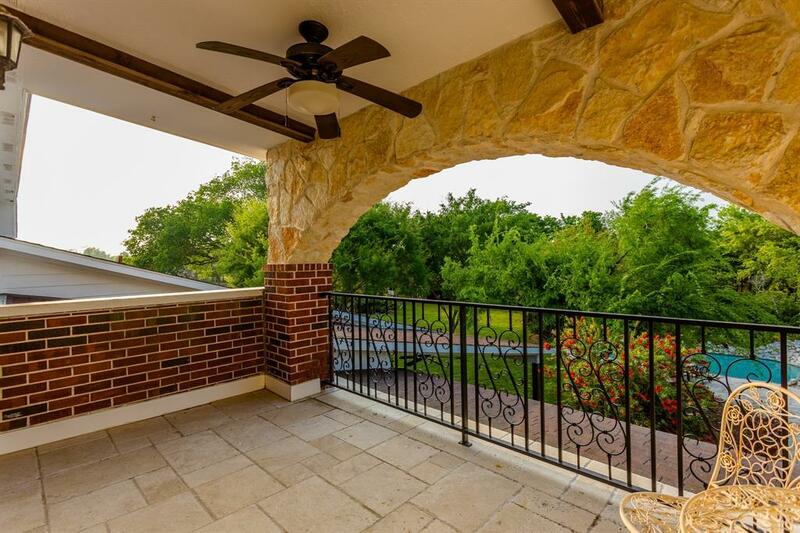 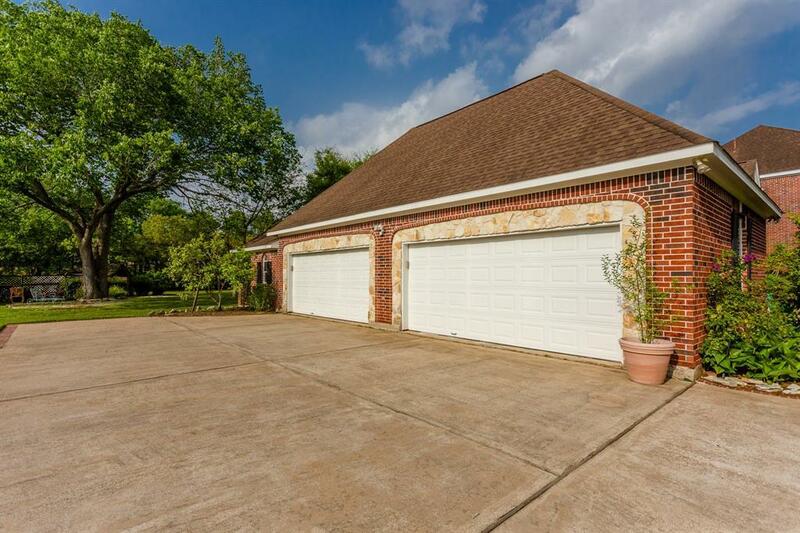 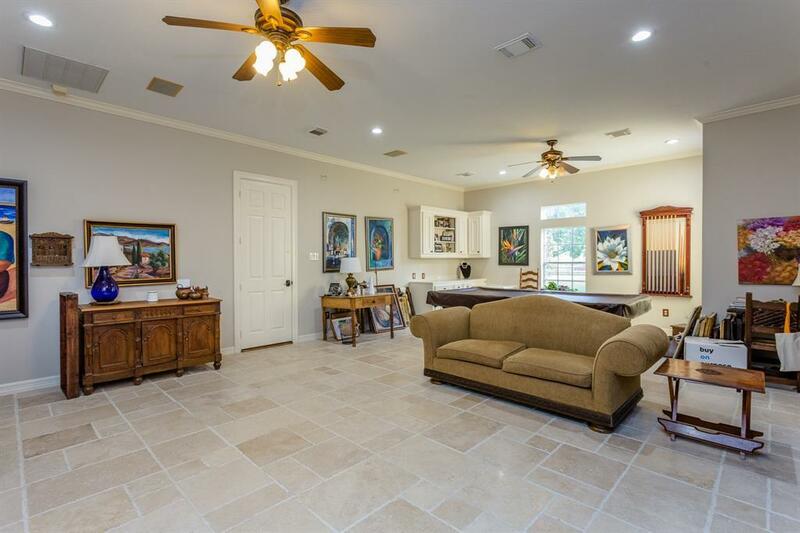 MINUTES TO EVERYTHING INCL HWYS 6, 59 & FORT BEND TOLL ROAD. 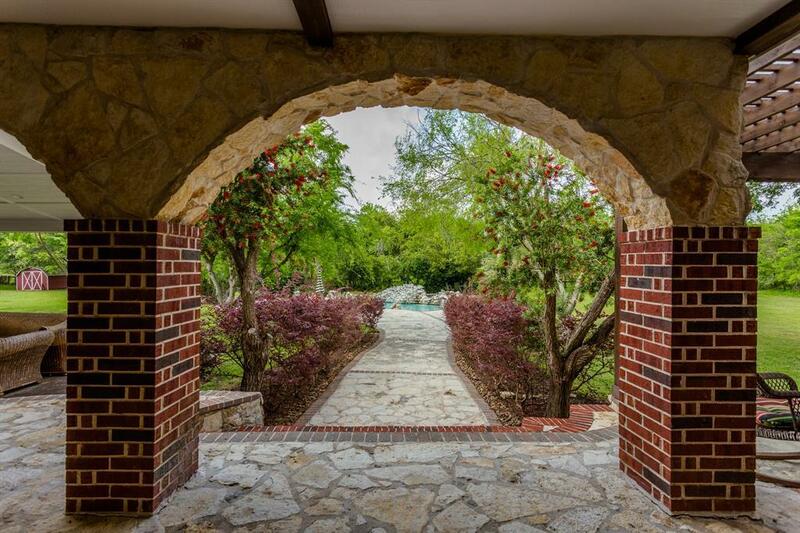 Directions: Commonwealth Blvd To Scenic River. 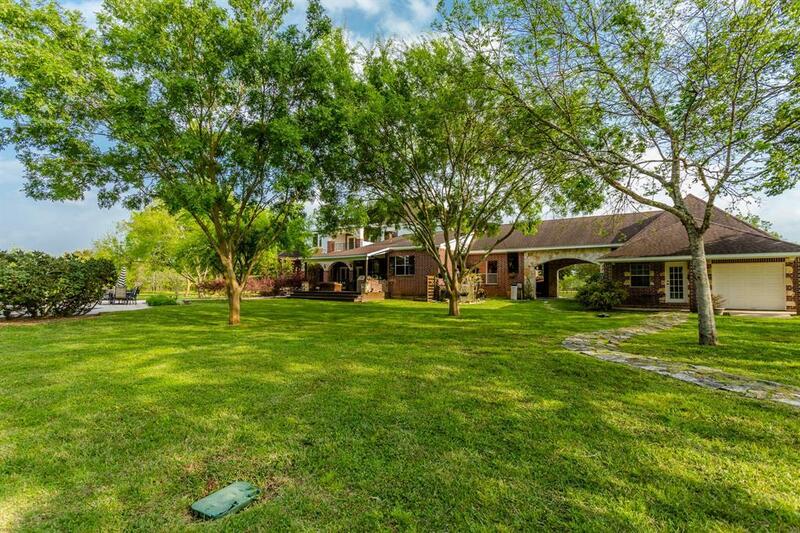 From Scenic River Right On Cabrera; Right On Maranatha, Home On The Right.